In 1948, George Orwell released one of his most famous novels, “1984.” In this book, the ruling party uses Newspeak, a completely twisted use of the English language that lets them lie in people’s face. For example, the Ministry of Peace is really the Ministry of War. Unfortunately, newspeak is still widely used nowadays by both conservatives and liberals. (For the point of this article, all bolded words are for the terminology that conservatives prefer to use and all italicized words are terms that liberals prefer). It couldn’t be more obvious when it comes to climate. At first, it was global warming. Then it was climate change because there is no warming. And now, it is proposed that we use climate disruption. This way, anything can be blamed on humans so governments can intervene and “save” us. Capitalism: An evil and oppressive system which I can denigrate on my iPhone while drinking a $5 Starbucks coffee. Compassion: Using others’ money for ends one deems just. Conservatism: The belief that government has no place (in theory at least) in your wallet but is more than welcomed in your bedroom. 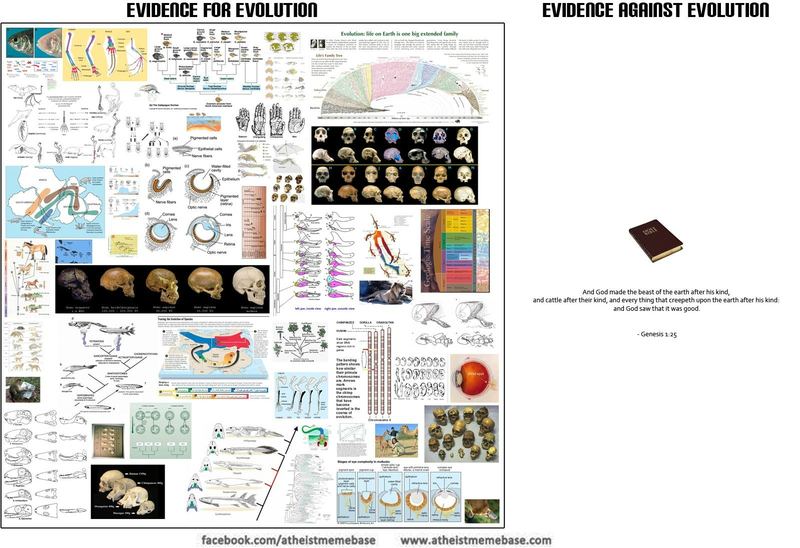 Creationism/Intelligent Design: The belief that a book written before humans mastered bronze working brings better answers that a very vast, peer-reviewed body of science. Fair share: As Jean-Baptiste Colbert puts it, “The art of taxation consists in so plucking the goose as to obtain the largest possible amount of feathers with the smallest possible amount of hissing.” So we need to pluck you more. Free: What I am entitled to (education, health care, roads). Government: The organization we loath as long as the other side controls it. Income inequality: The belief that a heart surgeon and a Wal-Mart cashier should earn the same salary. Keynesianism: The belief that government spending brings economic growth – it does not. Liberalism: The belief that you are entitled to others’ money and that you can use coercion to get it. Liberation: The changing of a dictator/regime we don’t like with one we like. May include tyranny and oppression. Like it or leave it: A phrase used when one dares questioning defense spending. Like it or leave it: A phrase used when one dares question social programs. Marriage: Something so sacred that even the Bible can’t give a clear definition of it. Misogyny/sexism: The criticizing of a liberal woman. It does not apply to conservative women. Multiculturalism: The belief that all cultures on the planet are equal. Neoliberalism/(insert negative superlative du jour) capitalism: Whatever I don’t like and that should be reviled by everyone. Open-mindedness: Asking one to consider failed economic theories like socialism (or more generally, government intervention) as legitimate alternatives to our present problems while forgetting it caused most of our economic woes of the past 100 years. Pro-choice: You can choose to have an abortion (preferable government-funded), but can’t choose not to be part of a government program (Social Security, Obamacare) or a union, nor can you choose where to send your children to school. Pro-life: Women are baby machines and can’t have abortions. However, the death penalty is A-OK.
Racist: Anyone who dares to criticize an African-American, especially if he’s the president. It doesn’t apply to conservative African-Americans. Reaganomics: Slightly decreasing the rate of increase of the regulatory burden while increasingspending like no one in the second half of the 20th century. Somalia: The Godwin’s Law of arguments on liberty. When talking with a liberal long enough, they are more likely to invoke this country, therefore confusing anarchy with chaos – although Somalia does fare better without a central government. Taxation: The belief that decreasing one’s net salary doesn’t influence one’s incentives to work. Theory: Word used to dismiss evolution (in the sense of speculation) while forgetting that gravity, music, germs, etc., are also theories, i.e. a plausible or scientifically acceptable general principle or body of principles offered to explain phenomena. War: An act of destruction that’s only appalling when a Republican is in power. We: The supposition that the whole is more than the sum of its parts, i.e. that individuals and their preferences can be put in a homogenous, indistinct mass. You’re with us, or you’re against us: The belief that opposing destructive foreign policies breeding terrorism is an act of treason. If I can add one of my own for each group. Liberal: Free Speech – The right to express your opinions on a particular topic unless those opinions hurt the feelings of certain groups chosen arbitrarily by those who know how those groups should feel about said topics. Conservative: Immigration – A process that leads to jobs being stolen from those who rightly deserve them by those who are willing to do the same work more efficiently.